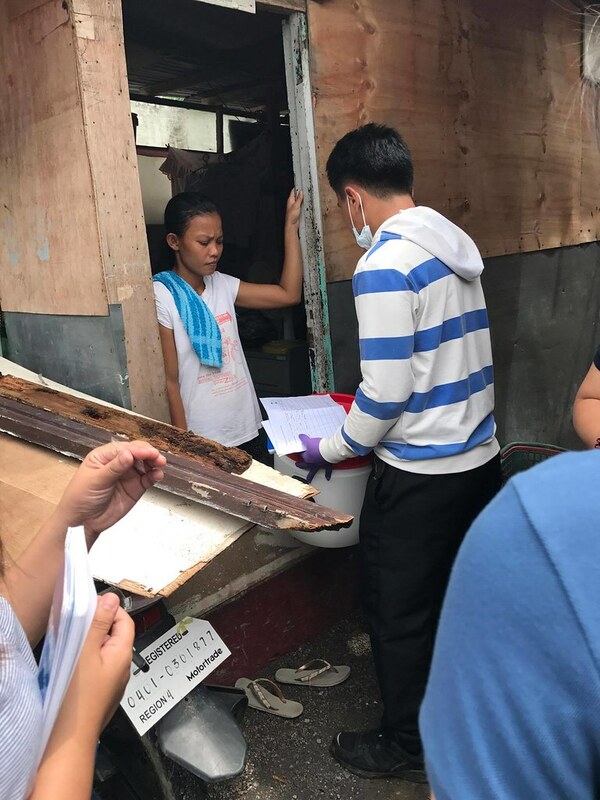 With new support from Grand Challenges Canada, Laguna Water will test a sanitation business model for the Philippines’ most impoverished people using two innovative container-toilet prototypes, with aspirations to scale its sanitation services in the province of Laguna by 2018. An estimated 25 percent of the world’s population live in informal settlements, a number expected to double by 2030. Many water and sewerage utilities around the world have difficulty serving households in these communities, such that sanitation services are rarely extended to these communities. 130,000 water service connections and about 75 percent service coverage. 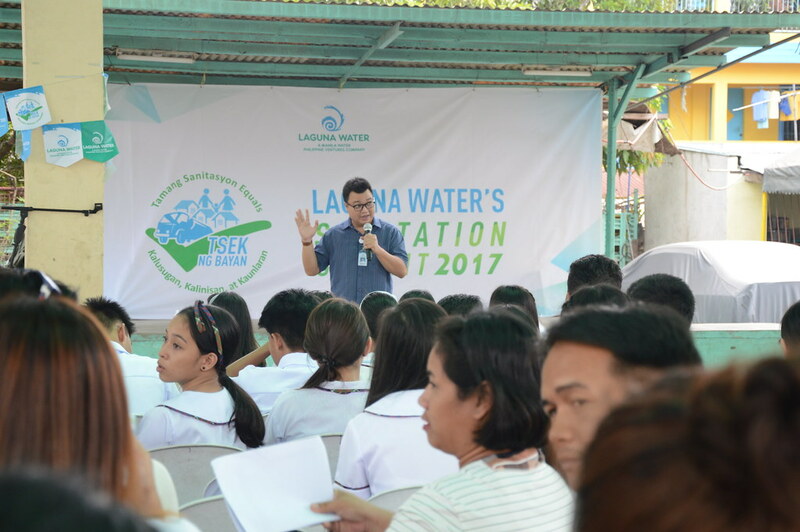 Laguna Water will bundle water and sanitation services, which will be financially sustained through a cross-subsidy model. The company will simultaneously test two innovative container toilet prototypes with the goal of meeting the needs of informal communities while also working within the operating and cost parameters of the utility. With the new funding, Laguna Water will pilot its approach with 30 households, reaching 150 people with improved sanitation, and demonstrating a sustainable model that could be replicated by other utilities around the world. 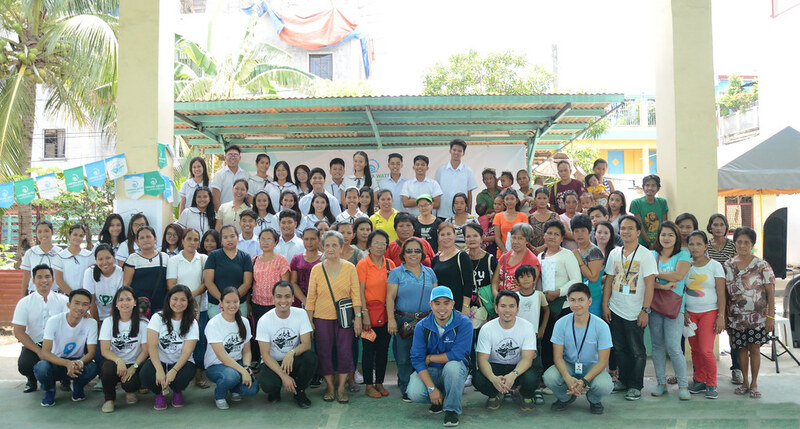 If the pilot is successful, Laguna Water plans to expand the project with the aim of reaching 30,000 households. 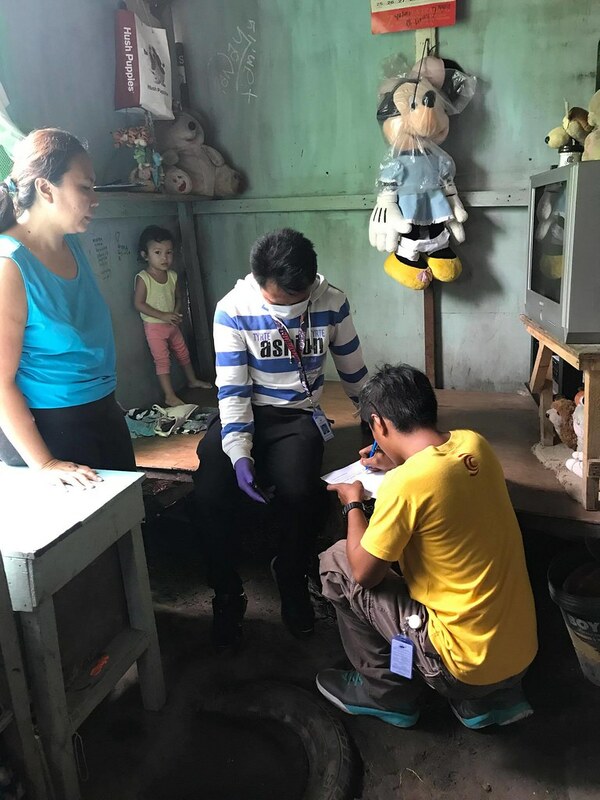 Partnering to provide support to Laguna Water are Grand Challenges Canada, Toilet Board Coalition, LIXIL, Loowatt and Laguna’s Provincial Government led by its Governor, Hon. Ramil L. Hernandez.